Creepy clown in the street, swinging. Nightmare picture. 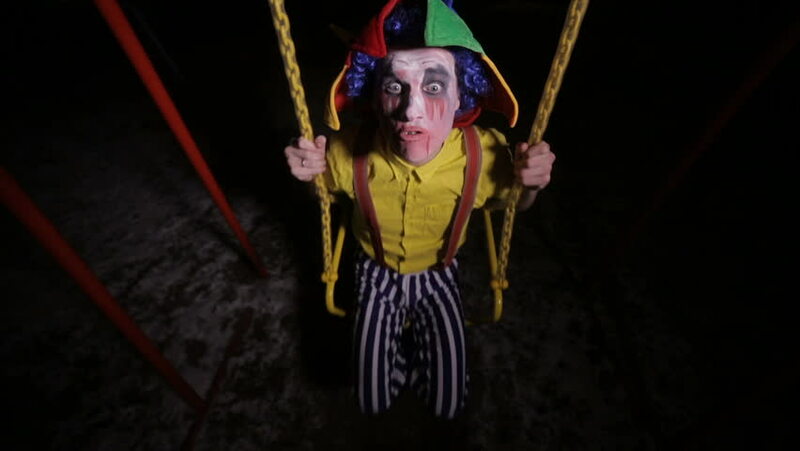 hd00:10Creepy clown swinging at night street. Nightmare picture. hd00:09A low view on a clown shaking his head.